Please note that the Dyslexia Association of London do not offer assessments. 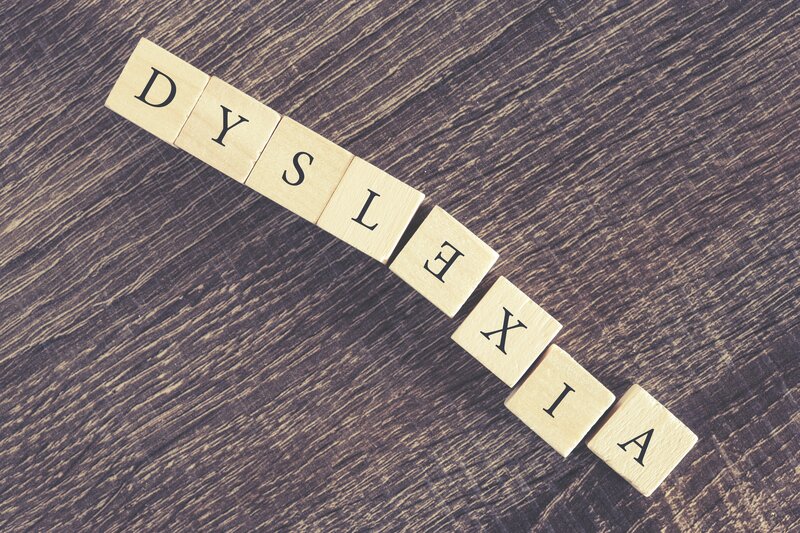 We are working on building a database of qualified professionals, however at this time we rely on the British Dyslexia Association to provide diagnostic assessments. You can find further information below on what to do if you believe you may have dyslexia. If you believe your child has dyslexia, or their school has suggested there might be an underlying issue, it is important that you speak to their class teacher and SENCO (special needs coordinator) as the school will be able to provide an assessment. If you believe you have Dyslexia and it is affecting your work your employer is legally obliged to provide assistance under the Equality Act 2010. 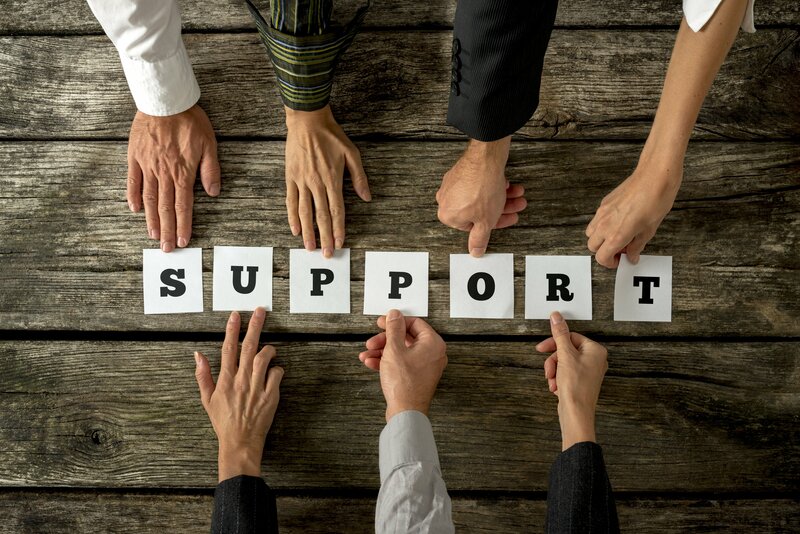 They have a duty of care to ensure that employees with dyslexia are not treated unfavourably and are offered reasonable adjustments or support.Depending on the size of your employer, they may only be able to contribute to the cost, but it is expected that they do that as a minimum. Once you have a formal diagnoses, the Access to Work scheme is great for providing practical assistance. There are a number of organisations that offer dyslexia diagnostic assessments. We recommend the British Dyslexia Association. Unfortunately if you do not have a traditional employer, you may have to pay for an assessment yourself. They can only be carried out by either Specialist Teachers (AMBDA qualified) or Chartered, or Occupational Psychologists. If you are having a diagnostic assessment in order to claim for the Disabled Students Allowance (DSA) then the assessor needs to have a current Assessment Practising Certificate (APC). Be sure to check for an accredited professional and that your reports include a thorough conclusion of assessment findings, as well as recommendations for supporting the individual at home/school/work.